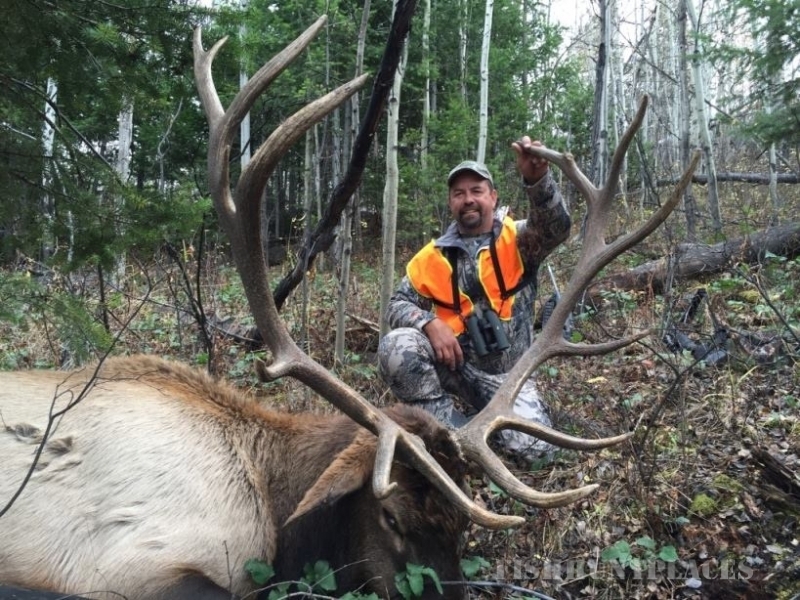 Elk Ridge Outfitters is located near Wilsall, Montana in the Bridger Mountain Range, approximately 20 miles north east of Bozeman. 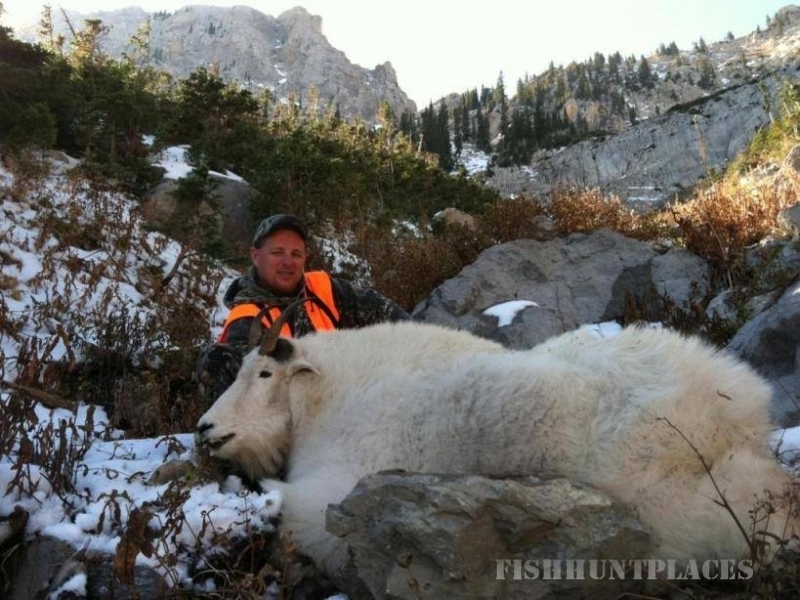 We offer big game hunting for Elk, Mule Deer, Antelope and Black Bear. Lodge and cabins are used for your living quarters. They are furnished with beds, mattresses, propane heat, electric lights, indoor plumbing. The lodge is where meals are served. 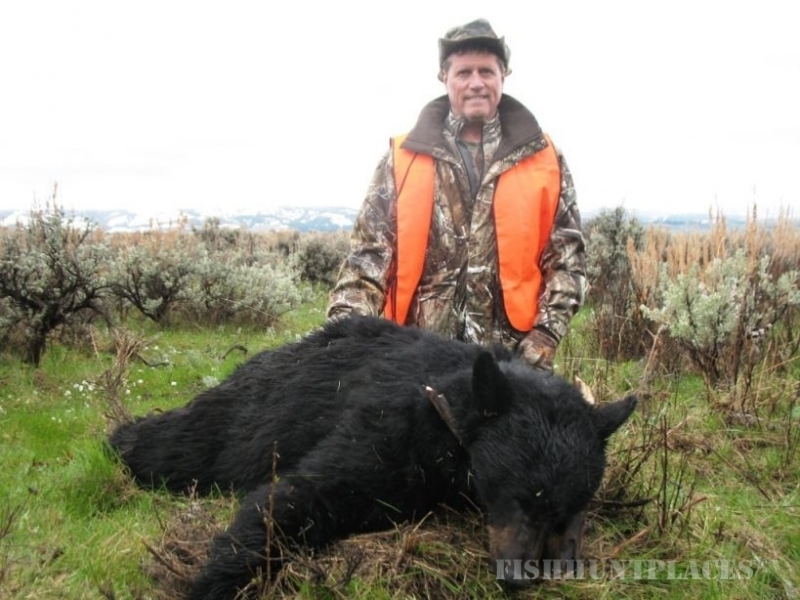 We provide home style meals in a friendly atmosphere to add to your hunting experience. Our hunting area in the Bridger Mountains consists of 28,000 +/- acres of private land and 6,400 acres of adjoining public land. 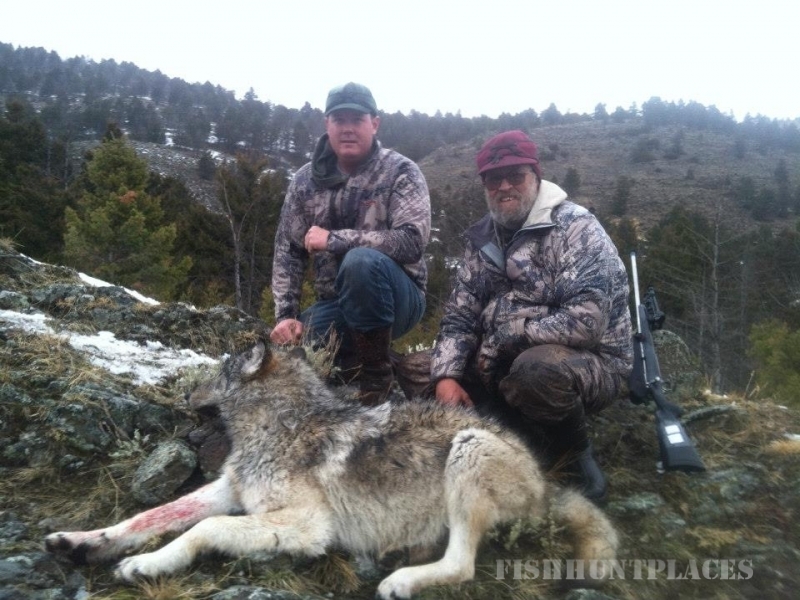 We hunt on foot, four wheel drive or horseback at an elevation of 5,000 to 7,000 feet. 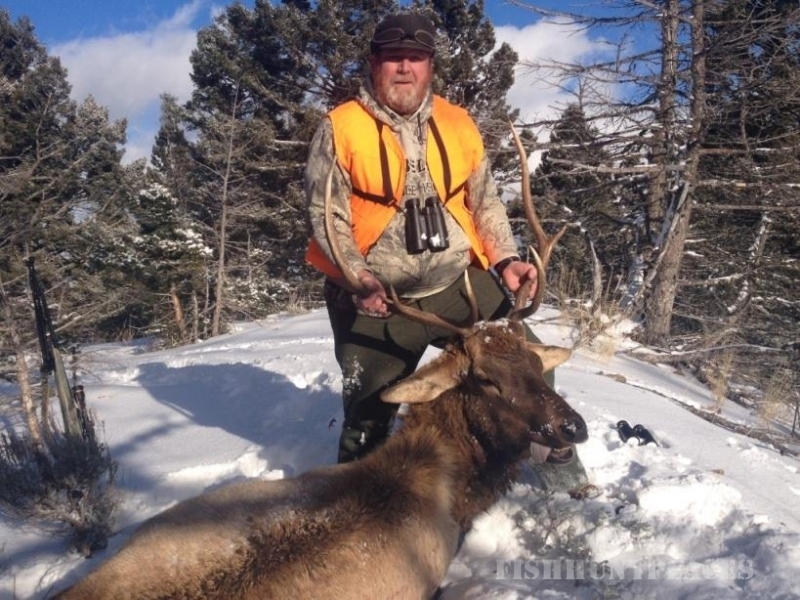 Within this hunting district the Montana Fish and Game only allows the taking of brow tine bulls or cow elk, which enables us to have a high success rate for 5 and 6 point bulls. Because the majority of our hunting is done on private land we are better able to manage the game harvest and therefore offer a higher quality big game hunt. We have a resident elk population of around 1200 head which stay in the area year around. Our Mule Deer are managed for bigger bucks. Antelope inhabit the surrounding plains. Mountain lion, Black Bear, bobcats and coyotes also inhabit the area. 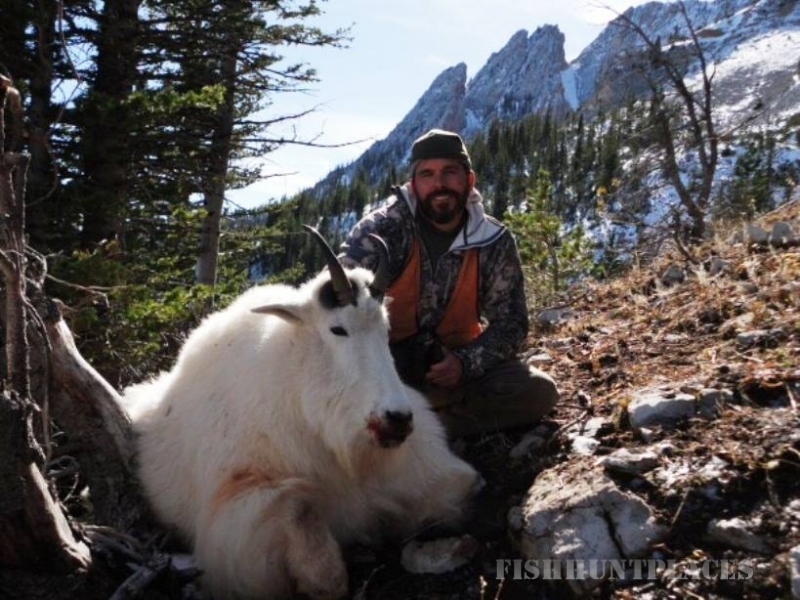 At Elk Ridge Outfitters we continually scout and locate game to make your hunting trip to Montana a successful one. 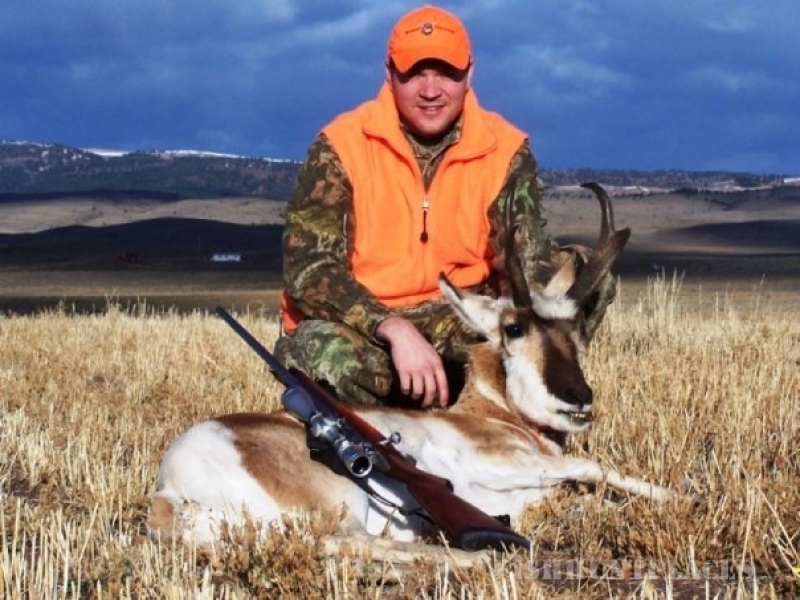 Hunting here in Montana is unforgettable not only for the hunting experience but for the scenic beauty as well.not only for the hunting experience but for the scenic beauty as well. 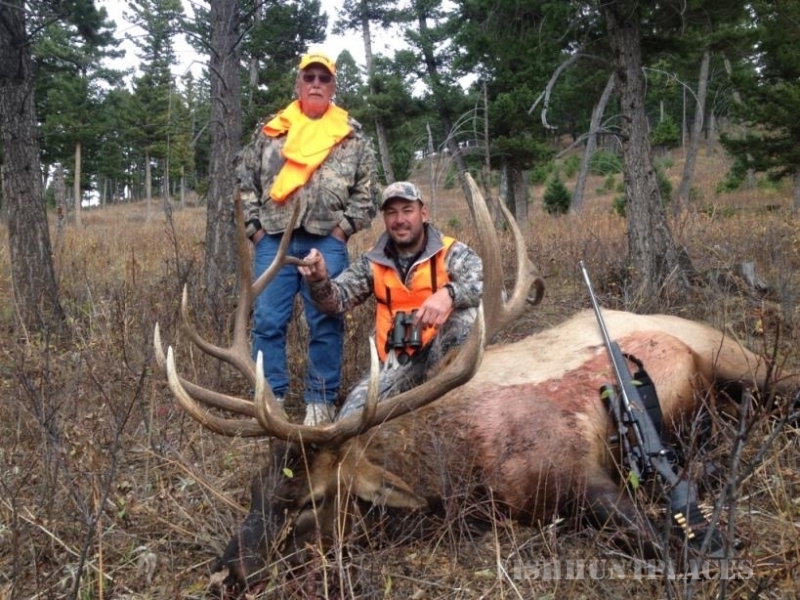 We are members of the Rocky Mountain Elk Foundation and the Montana Outfitters and Guides Assn. 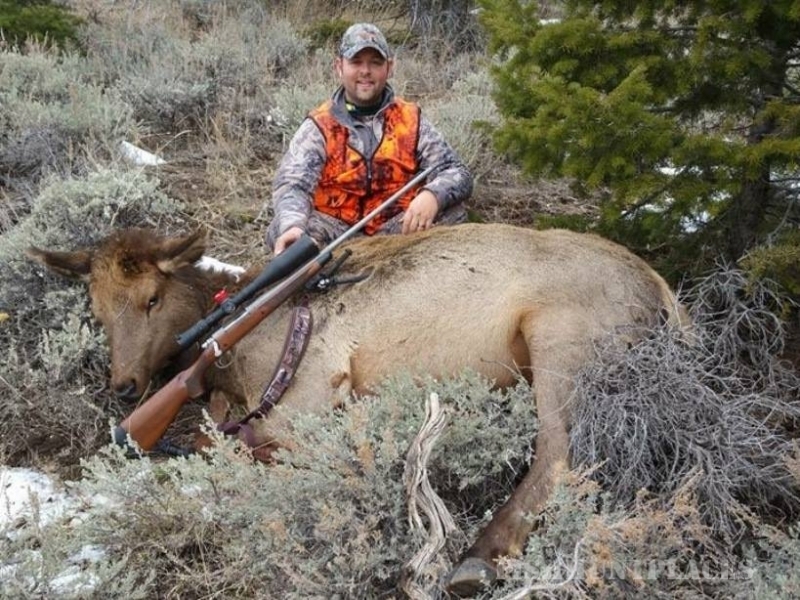 Elk Ridge Outfitters is fully licensed and Insured. My wife Michelle and I would like to welcome you to our camp.